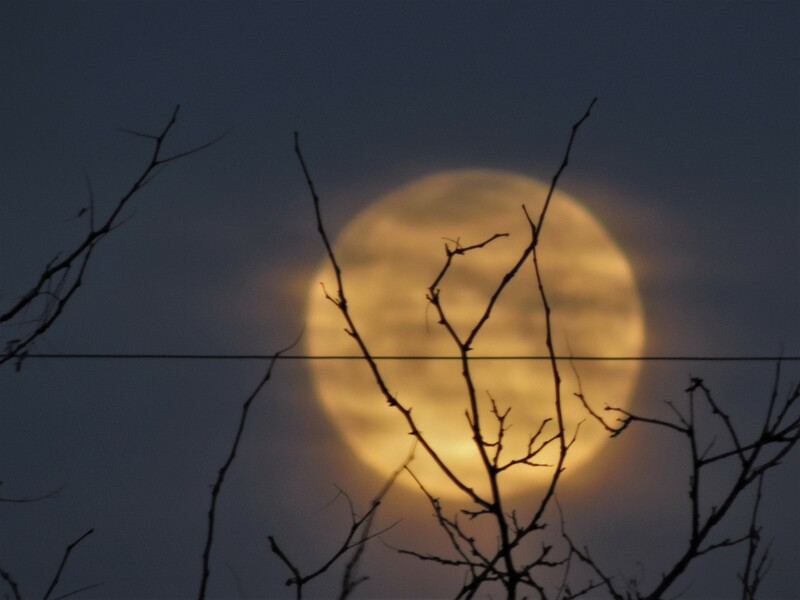 A Blue Moon is the second full moon in a calendar month—very rare, as pop music reminds us. 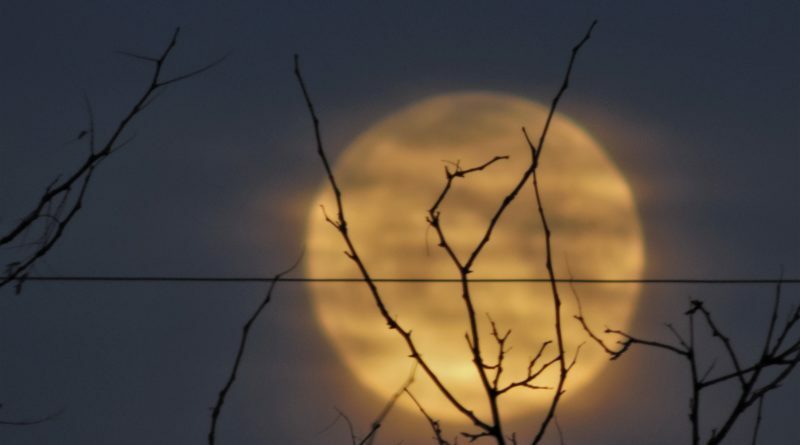 There was a blue moon over Sandy Hill on March 31 —not to recur until October, 2020. Kathleen Kelly was up at dawn—maybe standing alone, without a dream in her heart—to capture the view.